I’m originally from Glasgow but now live just north of Dunblane in a wee village surrounded by sheep and fantastic trails. I’m a college engineering lecturer which pays for all of those trainers and gives me time to train during the holidays! My ultra history actually starts with kayaking! I completed the Glasgow to Edinburgh Canoe race in 2015; a pretty small field where most people complete the race as a team or relay….I was actually only 1 of 3 solo racers out of a field of about 50. 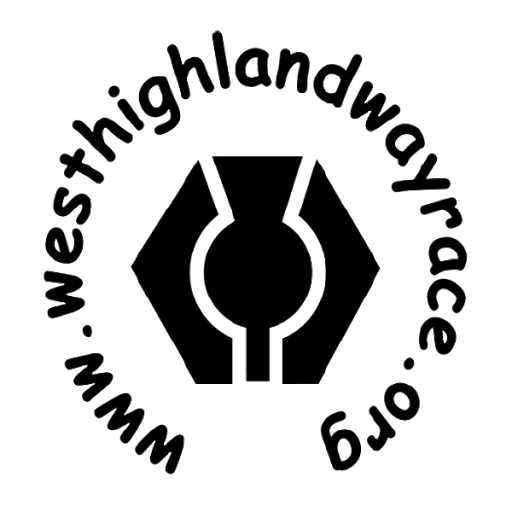 On the same night of completing this race I stayed awake and managed to get a place in the 2016 Highland Fling Race. Life got in the way of training but I managed to finish the Fling in just over 13 hours and I was so proud of myself. 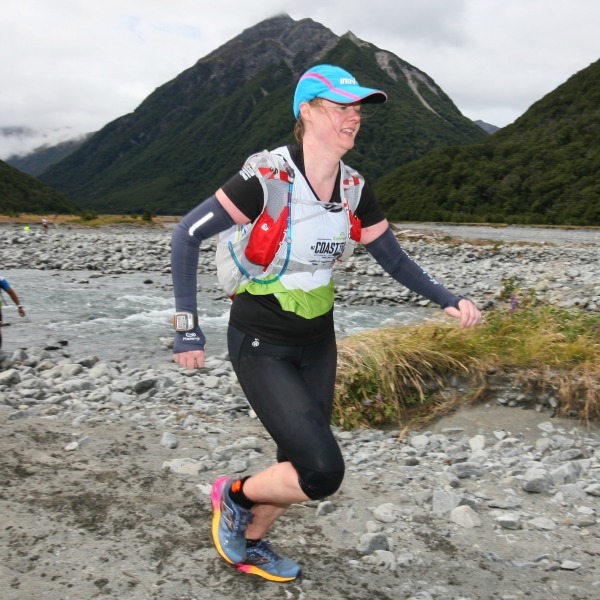 I then completed the Fling in 2017 with even less training. Having completed the Fling race I just always wondered what can I achieve next and I guess it is the same with kayaking and even cycling. I had always known about the WHW race, but realising that I really would have to train rather than just winging it, it took a couple of years to make the decision and commitment to feel happy about entering this amazing race. And here I am, aching from strength and conditioning training yesterday and planning a night run in a couple of hours. When I look at times and distances, just over 24 hours looks possible if everything goes amazingly but really, I just want to get to Kinlochleven before the chippy shuts and then get to the Fort William before the cut off to earn that goblet.